Your trusted Elizabethtown, KY Honda dealer! Here at Hardin County Honda, we are happy to tell you about a few fun Elizabethtown holiday events that you won’t want to miss! Finding a family-friendly holiday event should be easy, but they can be harder to find than you might think. Fortunately, Elizabethtown is home to a handful of events perfect for families of all ages. Here at Hardin County Honda, we are happy to tell you about a few fun Elizabethtown holiday events that you won’t want to miss! Winter is here and Freeman Lake is primed for ice skaters of all ages. Holiday Ice Skating is open to the public until Dec. 30, and it’s a great way to get into the spirit of the season. Admission is $5 for skaters 18 years of age and older and $3 for those 17 years of age and younger. Come out and spend some time on the ice this holiday season! 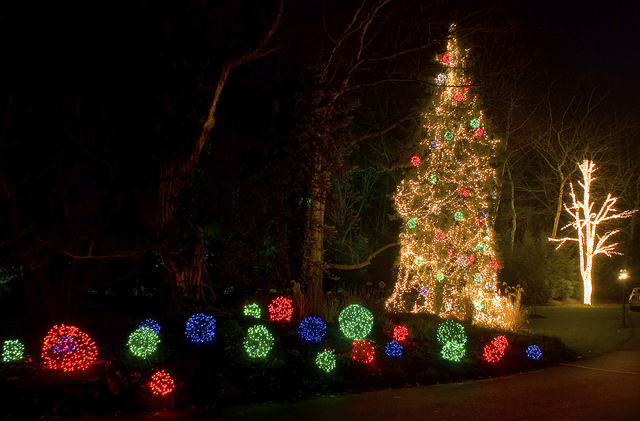 If you’re in the mood for some spectacular Christmas light displays, then Freeman Lake Park is the place to be. More than 100 displays are available for viewing from 6 p.m. to 11 p.m. daily through Jan. 1 as part of the Christmas in the Park event. Admission is free, which means this is a family event everyone can afford! Live music and family fun are on the schedule for the Sugar Plum Social. Meet Clara, the Sugar Plum Fairy, and her friends as you chomp down on great food and enjoy the family-friendly atmosphere. From all of us at Hardin County Honda, we want to wish you a happy holiday season.